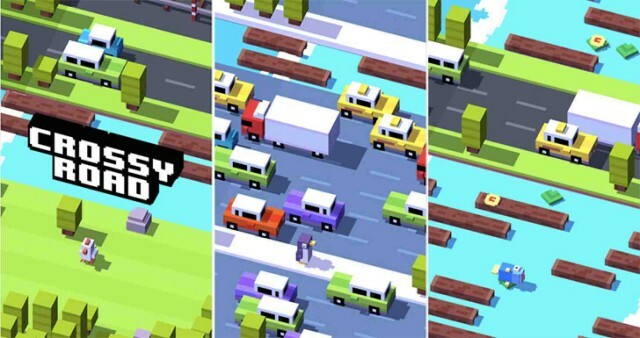 Crossy Road is the latest in super-addictive mobile games. iOS users have been playing this game since November, but Android users have been relegated to downloading it from the Amazon Appstore. 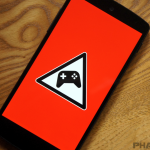 Today Crossy Road finally made its way into the Google Play Store. 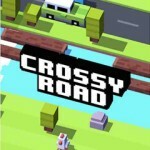 Crossy Road is all about answering simple questions like “why did the chicken cross the road?” You play as a wide variety of animals and people who must cross roads, train tracks, rivers, and more. The goal is to cross as many of these things as possible without getting hit or wet. Simply tap to hop forward and swipe to move sideways. It’s simple and addictive. Download Crossy Road from the Play Store for free right here. 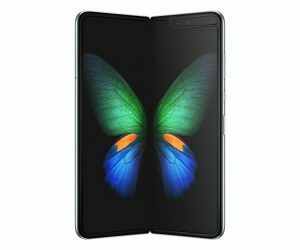 What’s your high score?